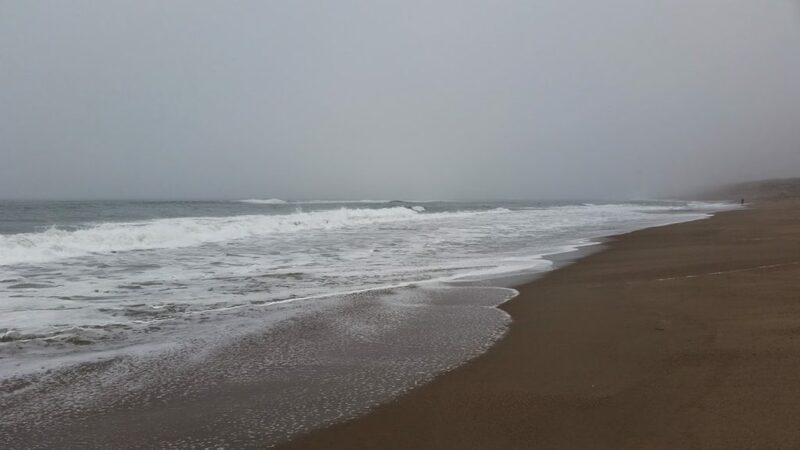 For a more extended day trip that can also be done in conjunction with our Marin Headlands Drive, head further north up to Point Reyes and Drakes Beach. 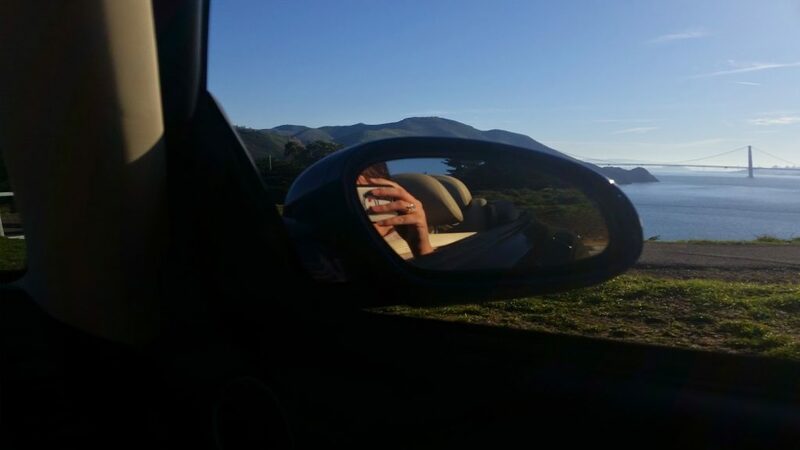 Make sure your tank is full in Marin City (it’s cheaper) and plan to have something to eat closer to Stinson Beach. 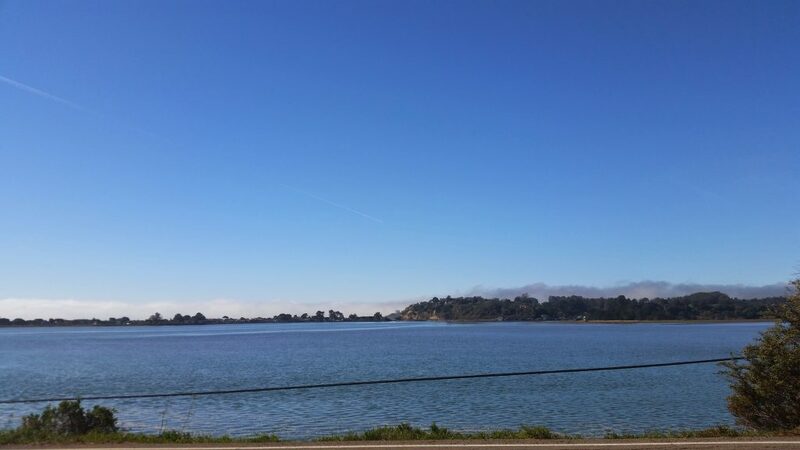 Take the 101 across the Golden Gate Bridge into Marin City and get off towards Highway 1 and Stinson Beach. Travel west all the way to Muir Beach. This is a twisty mountain drive, but it’s extremely pretty and well worth the time. 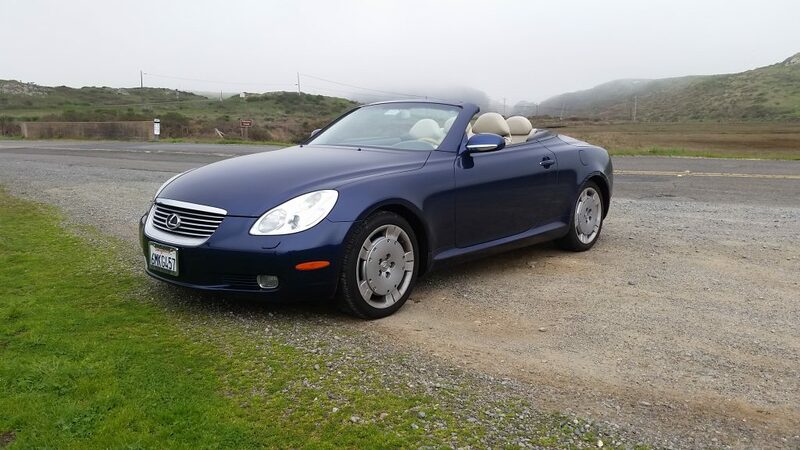 If you can secure a sporty convertible, it will do you well. Here you’ll enter the Muir Woods. Be warned ahead of time, this area is popular and there can be some traffic/full parking lots. We still think views and the eucalyptus trees are worth seeing, even if there are crowds. You’ll be alone soon enough. Continue on Highway 1 north to Stinson Beach. 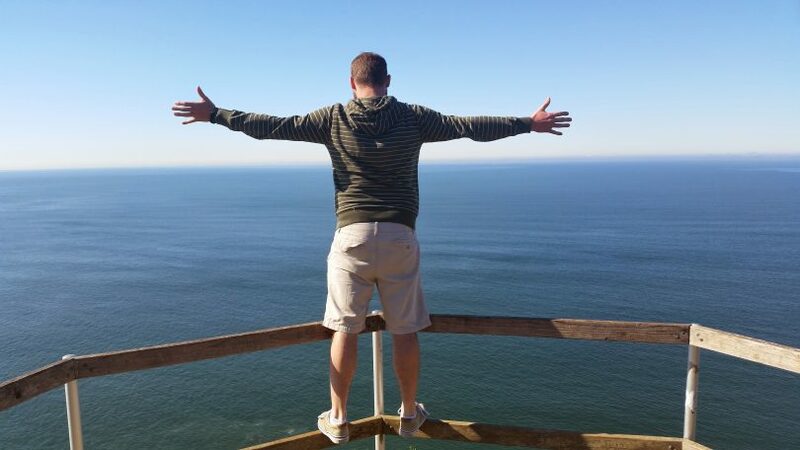 Enjoy the ocean views! 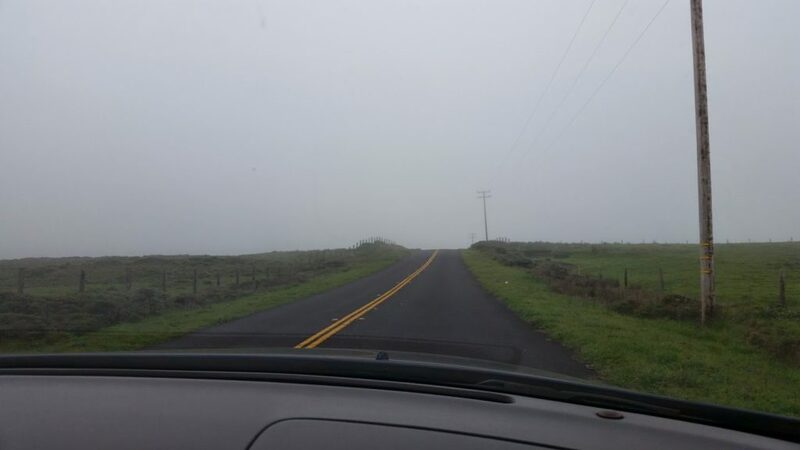 Depending on the weather, you’ll likely get fog rolling in while you drive along coastal cliffs. A very lovely drive, and the traffic eases up as you leave the Muir Woods. 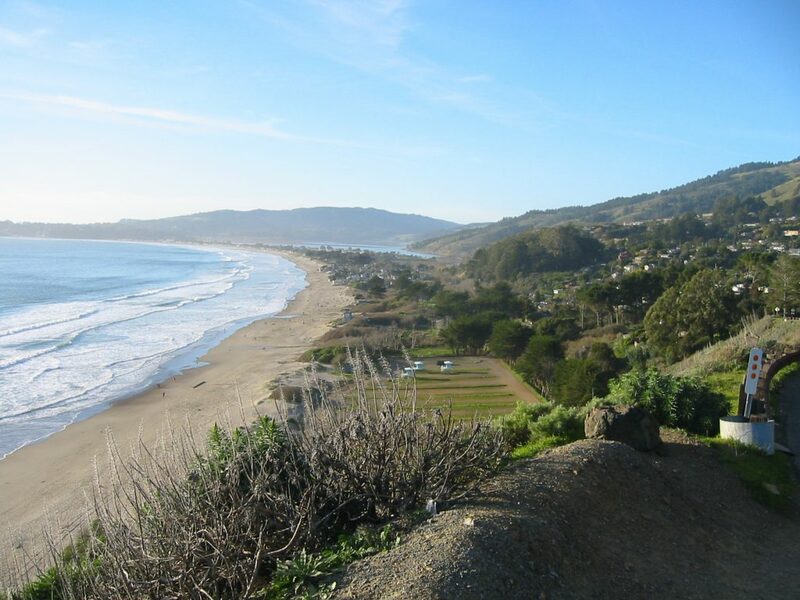 Head further north alongside the Bolinas Lagoon and all the way to the small city of Olema. There are a lot of small towns with interesting shops and restaurants during this part of your trip, and makes for a good pit stop for lunch. 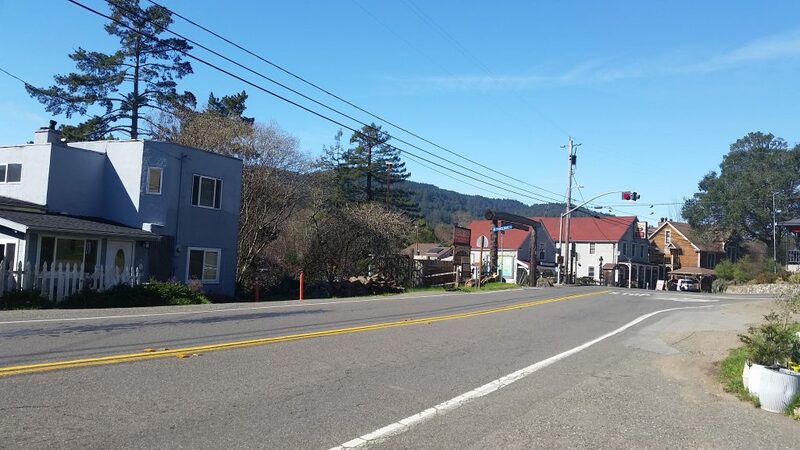 Turn west onto Bear Valley Road and continue north alongside Tomales Bay, into Inverness. 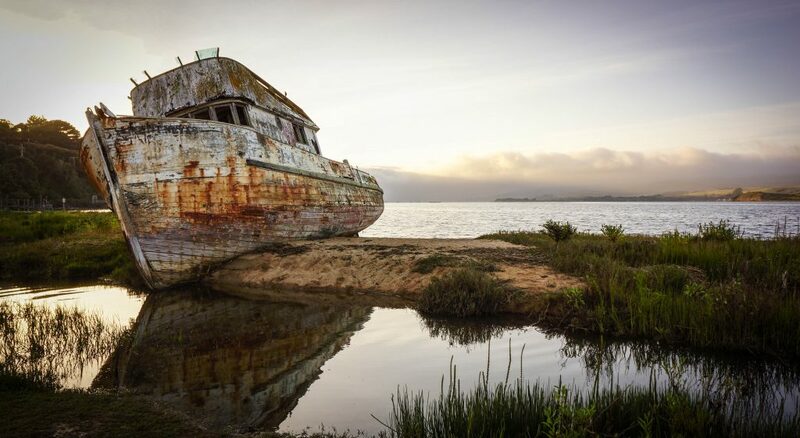 This is a lovely town with deep Russian roots where you can take a break at the Point Reyes Shipwreck here. The road becomes Sir Francis Drake Blvd. and will begin to head west and inland. You will be looking for the turnoff to ‘The Lighthouse’, continuing on the Blvd. 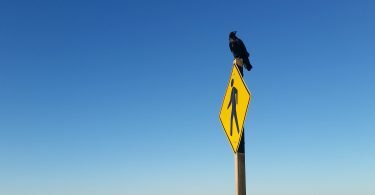 There should be several signs along the way to point you in the right direction. The next section of your drive is surreal. If you have foggy weather, the vast rolling green hills can feel like Ireland. Along the way you will drive past the KPH Radio Station (RCA / Marconi Wireless Stations) and Cypress Tree Tunnel. 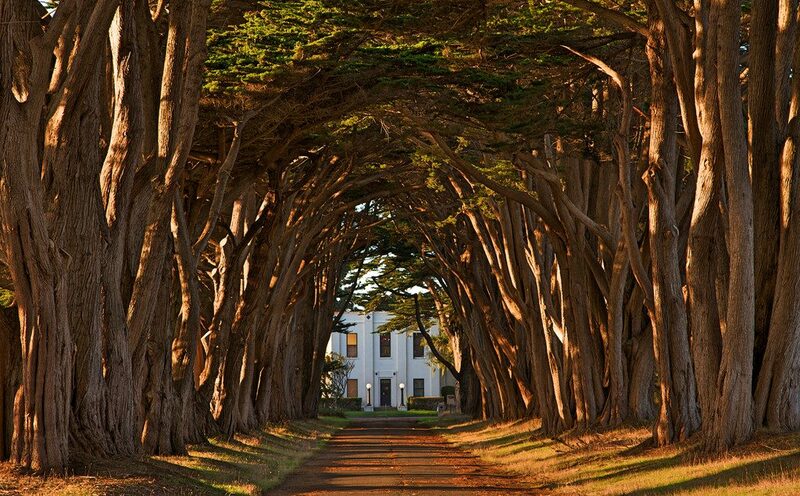 This iconic tree-lined street has been used for many years in photographs and movies. If your visit should offer up you fog, you can expect a very eerie ambiance. 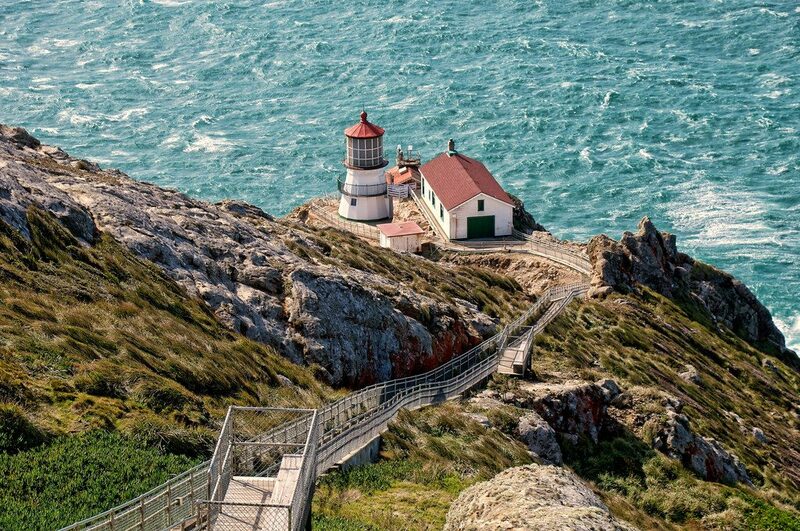 Eventually you’ll reach the Point Reyes National Seashore. There are about 80 miles of pristine shoreline for you to discover. 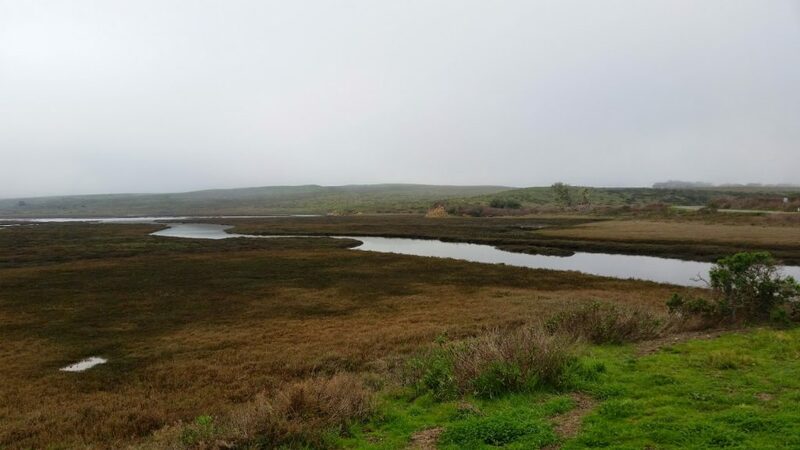 We personally enjoyed Drakes Beach, but visiting The National Park’s website will give you many options to explore. The Point Reyes Lighthouse is operated on a schedule that appears to change every time we check the website. It can get cold and windy, year-round, so take a jacket. Plan on a couple hours for the whole experience as they often require you to park down the road and take a shuttle to the lighthouse. They have a visitors center and a small gift shop as well. [Photo: Don DeBold] You can find our Google Maps guide to this drive, here. 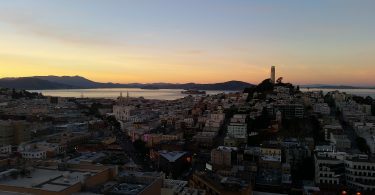 If you need to rent a car, check out our post on renting a car in San Francisco.